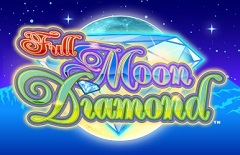 Full Moon Diamond is a 5-reel pokie game with up to 40 pay lines and a unique format as compared to the standard layout of other similar games. It is based on a werewolf storyline with reels that have purple sky background with shining stars and also a full moon. Play Full Moon Diamond With $300 Free >> Play Now! The symbols present on the reels are made up of animals that are common in North America such as a Deer, Raccoon, Buffalo, Moose, Wolf and Fish. The reels are arranged in a 4-5-4-5-4 standard layout. The first reel in the game has four symbols, the second one has five, the middle reel has four symbols, the fourth one has five symbols, and lastly the fifth reel has that has four symbols. The diamond symbol is the wild symbol while the full moon is the scatter symbol. The diamond symbol is the symbol that is the highest paying in the game and is 1000 times worth the initial pay line bet. The diamond wild symbol usually appears on the second, third and fourth reels only. Full Moon Diamond pokie game has great winning combinations and is quite affordable since the bets start at $ 0.01 only with all the 40 pay lines in play. 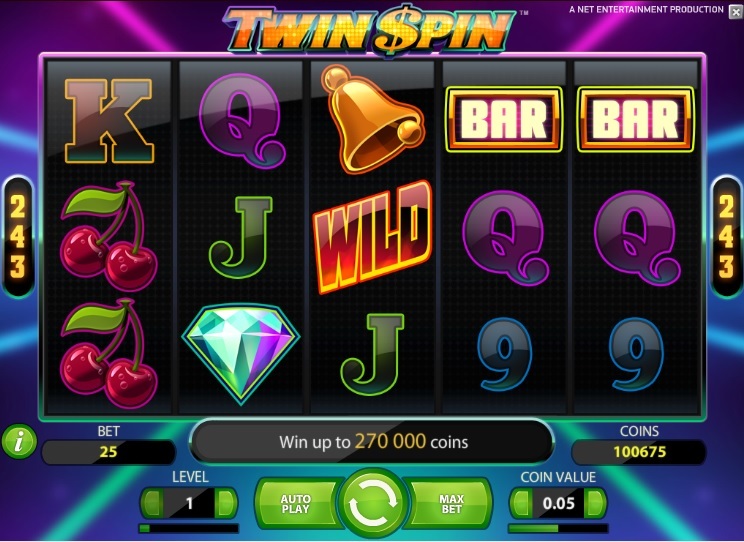 Players can also savor a free spin round in addition to instant wins obtained from the scatter pays and also a wild to help in completing the combinations. The gleaming diamond is the wild symbol of the game and normally takes the place of all the game’s symbols except the scatter. 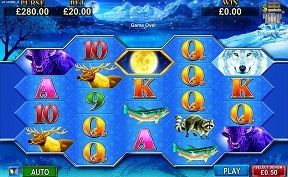 The wild symbol can only show up on the three middle reels of the pokie game. The full moon scatter is the other special symbol. The players can revel in the instant payouts they receive with two or more of the scatter, which is also the requisite for the prime feature of the game. If a player gets three of more scatters, it will activate the free spin round that offers around 10 to 25 free spins depending on the number of scatters that have appeared. Reels one and five usually have the same symbol during the free spins. The second or fourth reels display the same symbols as well. Since there are stacked symbols that are in play, this offers a great chance of gathering huge wins. Sadly, there isn’t a multiplier provided with the free spins. 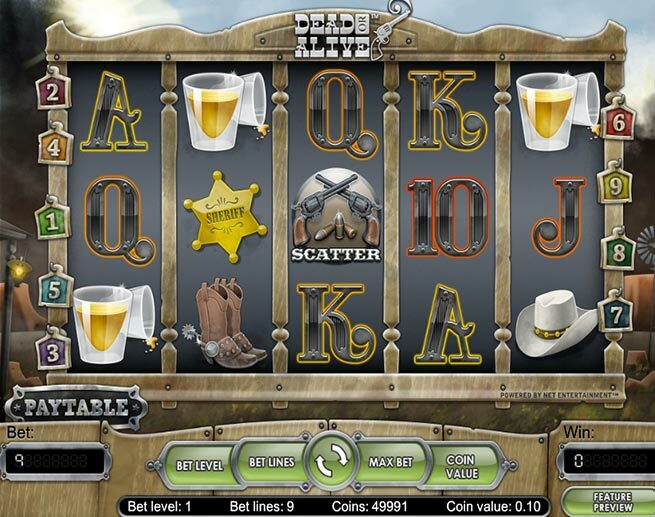 The game has a decent payout rate of around 94% and also a jackpot of 1000 coins. It attracts mostly new players and also low rollers. However, it is a perfect choice for mid rollers too since the maximum bet is around $400 for every spin. 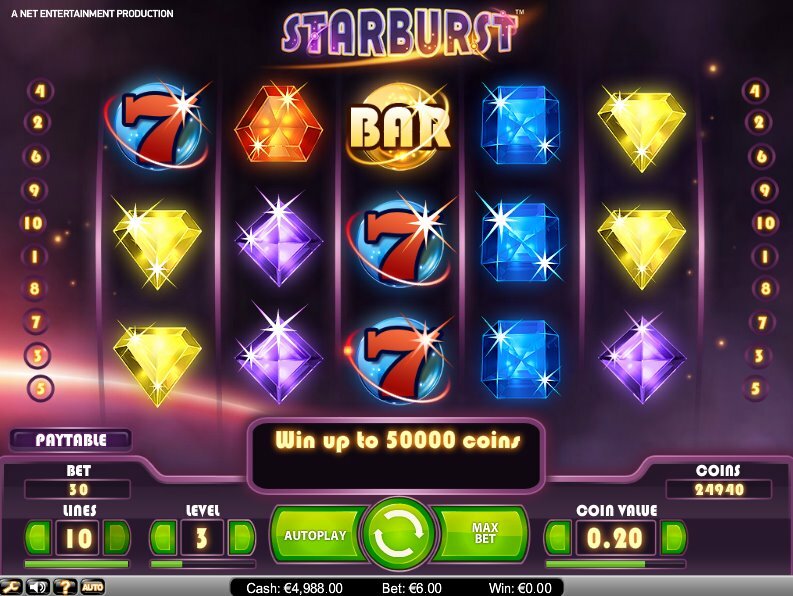 The pokie game lacks sky-high payouts and also progressions; however, the free spins and the 1000 coins jackpot can be quite lucrative to any player. The Full Moon Diamond pokie game is one Konami’s better-designed games and offers an appealing presentation and an attractive theme. It is much more visually appealing as compared to other titles. This online pokie game can be worthwhile to real money gamblers if you are interested in playing it for money. MoneyGaming.com is the best casino to play Konami pokies online. The casino only accepts New Zealand players only therefore Australians can find a different casino to play the game. They also offer a $300 welcome bonus to new players.